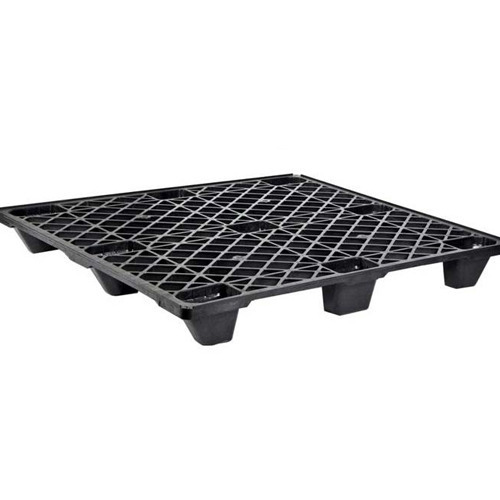 Offering you a complete choice of products which include plastic crates, industrial crates, industrial plastic pallets and milk crates. 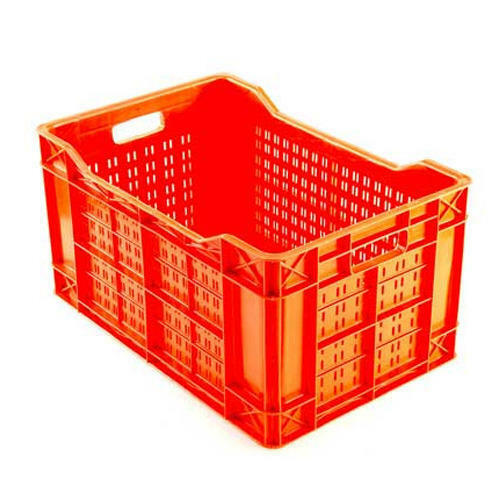 We are offering Plastic Crates to our client. 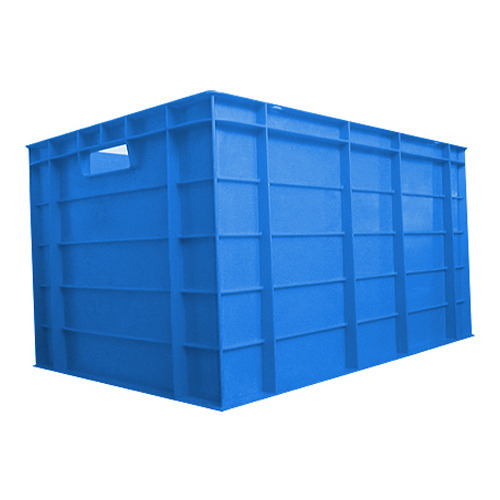 We are offering Industrial Crates to our client. 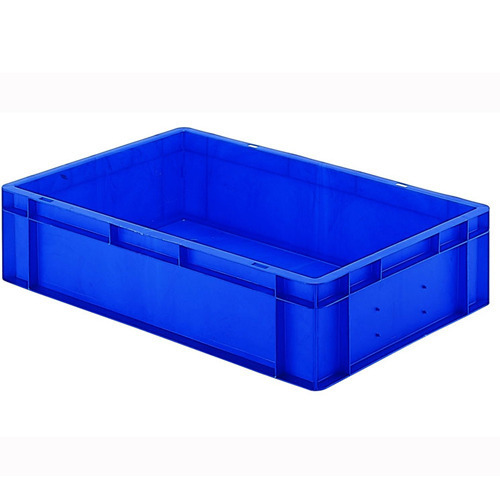 We are offering Industrial Plastic Pallets to our client. We are offering Milk Crates to our client.